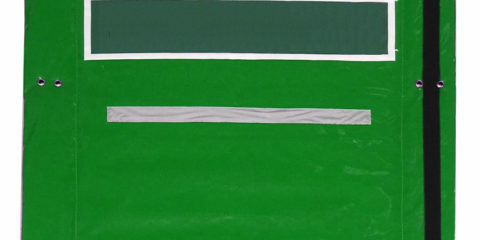 Noise reducing fence (also known as noise barrier) is flexible soundproof barrier fence that provide maximum noise reduction. By combining sound blocking and noise absorbing materials into a flexible soundproof barrier, excellent sound insulation is achieved. 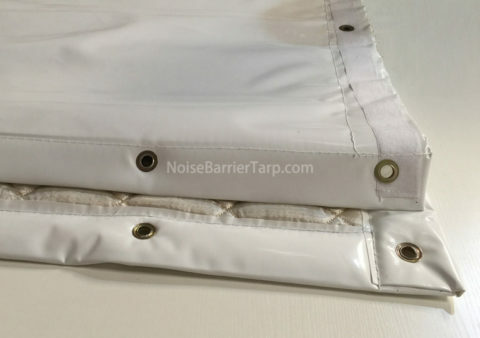 Noise reduction barriers are often used in reducing exterior environmental noise: construction project, earth and road works, renovation of occupied buildings, air conditioning, roofing plant equipment, stadium and so on. 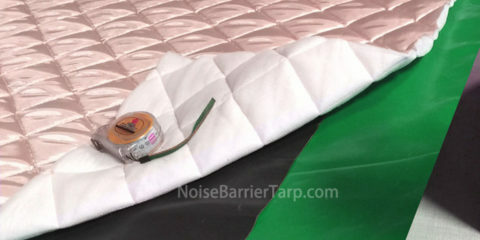 Noise reducing fence is used as part enclosure of a noise source or a complete enclosure. The noise source is mainly industrial machines and equipments. 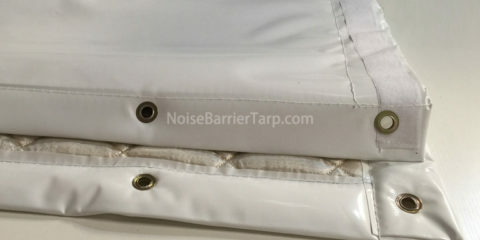 The fence noise reduction barrier will help the manufacturers and operators of the noisy equipment comply with the government-specified decibel time exposure allowance (85dBA / 8hr) to avoid prosecution, litigation claims and employee injury and discomfort. Tests have also shown that exposure to high levels of noise can affect concentration, quality of work and willingness to learn. In addition, can not hear the dialogue, the warning signal or siren itself is also a major danger. In some cases, an enterprise or a construction company is restricted because the noise generated affects the nearby residents or neighboring businesses. 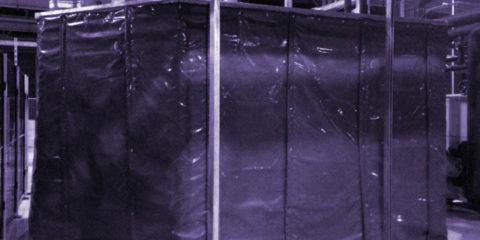 By installing industrial noise reduction fence, companies comply with all the necessary government regulations to provide safe and enjoyable working conditions to improve efficiency and profitability. In addition to blocking the sound, they can help reduce and control the spread of dust and smoke. Flexible noise barrier fence is more versatile and economical than rigid enclosures and can be easily accessed or removed and reassembled. 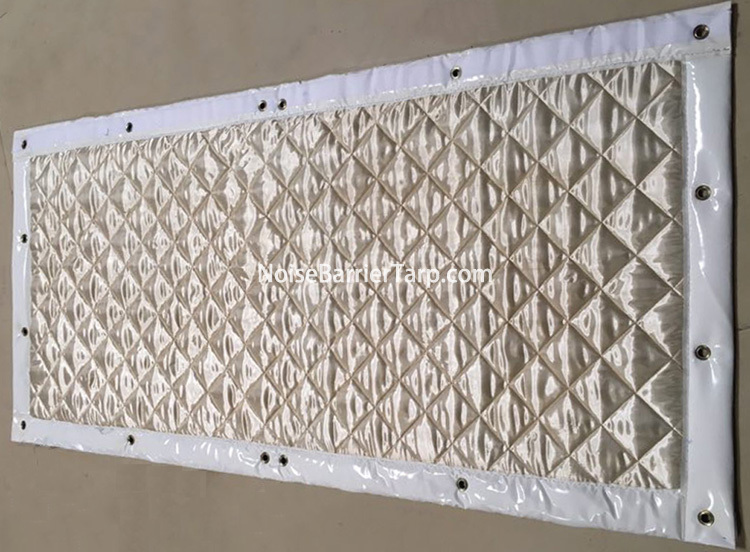 Noise reducing fence is very durable, can be used for indoor and outdoor applications, and is easy to clean when dirty. Visual panels, access doors and other penetrants are easy to incorporate.